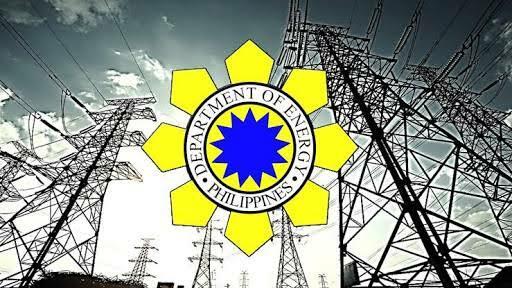 The Department of Energy (DOE) in partnership with the Development Academy of the Philippines (DAP) conducted a Consultation Workshop on the Energy Efficiency and Conservation (EE&C) Act from 25 to 26 March 2019 at the DAP Conference Center. Approved by the Bicameral Conference Committee on 19 January 2019, the EE&C Act, when signed into law, will help standardize EE&C measures in the country. It is the guiding policy for the Government Energy Management Program, the Philippine Energy Standards and Labelling Program, the National Energy Efficiency and Conservation Plan, and the Local Energy Efficiency and Conservation Plan, which form part of the government’s approach to promote EE&C in the public and private sectors. Energy Secretary Alfonso G. Cusi welcomed the insights of the Consultative Workshop participants to ensure the proper and effective implementation of EE&C once it becomes a law. “EE&C will play an important role in our sustained economic development. Power savings that we would yield from EE&C would not only secure our power supply, but help decrease our dependence on imported fuel sources,” he said. Representatives from the Office of Senate Committee on Energy Chair Sherwin T. Gatchalian, Board of Investments, Department of Interior and Local Government, National Economic and Development Authority, Department of Finance, National Electrification Administration, Energy Regulatory Commission, Climate Change Commission, Department of Science and Technology, Landbank of the Philippines, Development Bank of the Philippines and the EU-ASEP were among those who attended the workshop.